The pet market often mimics trends in the human market, so the continued strong performance of natural and organic products on the human side suggests continued growth potential in the pet market. So does the “pet parent” factor in terms of natural products purchasing, since pets are increasingly being treated as family members and even surrogate children. Pet food has been edging up in share of the natural pet products market, rising from 89% in 2010 to 91% in 2014. Natural pet food accounted for US retail sales of $6.6 billion in 2014. Natural and organic products generally benefits from the consumer perception that natural and organic pet foods are purer than regular products. Packaged Facts US survey data from January 2015 show 46% of pet product purchasers somewhat or strongly agreeing that natural and organic pet foods are safer than regular pet foods. Pet owners are willing to spend more if they believe that the products offer health and wellness benefits. Packaged Facts US pet owner survey data from April/May 2014 show 64% of pet product purchasers agreeing that high quality pet foods are effective for preventive health care, and 68% willing to spend extra money to ensure the wellness of their pets. Pet owners want to make sure that the products they are purchasing are fulfilling their pets’ needs, both generally and in specific, pet-personalized ways. 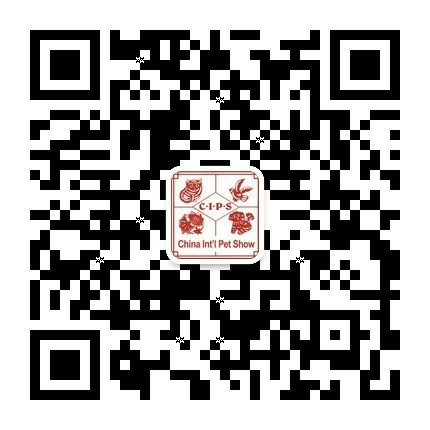 Moreover, natural and organic pet products continue to be one of the most important competitive chips for pet specialty retailers seeking to differentiate from lower-priced mass-market retailers, despite the latter’s increasing encroachment in the natural products. Among US pet products purchasers, according to Packaged Facts survey data from January 2015, 42% somewhat or strongly agree that natural products sold in specialty pet superstores or independent pet stores are superior to those sold in general merchandise store such as supermarkets or supercentres. For PetSmart and Petco, natural products are a major thrust, with Petco fielding its “store-within-store”, It’s ALL Natural departments and its online Natural Shop, as well as its Unleashed small-store concept with a focus on natural products. PetSmart calls itself “the most trusted source for natural pet solutions” and boasts its own proprietary natural brand, Simply Nourish. The pet superstores feature a wide array of natural brands, including long-time leaders like Nutro and Natural Balance, rising stars like Blue Buffalo, Merrick, and Nature’s Variety, and formerly independent pet store only brands such as Innova and Wellness. Natural, organic and eco-friendly pet products are probably a trend with in the overall pet products market, spanning many product categories, and sales growth should continue to be robust. Packaged Facts forecasts that US sales will grow between 13% and 16% annually over the next five years, bringing the market to $14.5 billion in 2019.